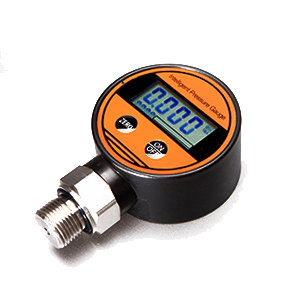 EST3110 line is low-cost pressure transmitter of high quality and reliability. Aiming for both civil and industrial purposes, the product is available for OEM. Being small in size and light in weight, the compact product is widely used for the field measurements of compressors, automobiles and air conditioners.